This priceless piece of history is the 1968 30-minute BBC documentary that follows the legendary jazz saxophonist Sonny Rollins during his self-imposed hiatus from the music business and playing live clubs. 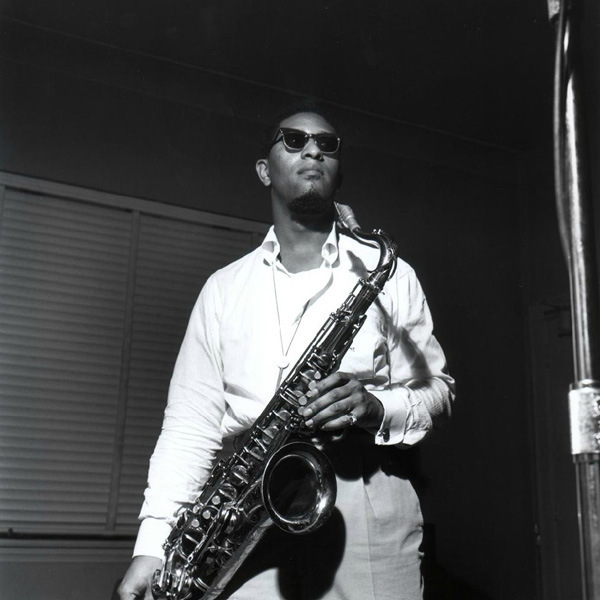 At the time Sonny Rollins was frustrated and very vocal about club conditions for all jazz musicians. He felt (for good reason) that the lifestyle that clubs promoted allowing the use of alcohol, drugs and smoking were not healthy for musicians and loud, disruptive talking was not conducive to the over all jazz atmosphere. He wanted better for himself and his colleagues. The footage captures Rollins instead opting to play his horn on the Williamsburg Bridge and in wooded areas. He speaks very passionately about his disapproval of seedy club conditions which happen to still be valid today for a lot of musicians. Millions know their voices, but no one knows their names. In his compelling new film TWENTY FEET FROM STARDOM, award-winning director Morgan Neville shines a spotlight on the untold true story of the backup singers behind some of the greatest musical legends of the 21st century. 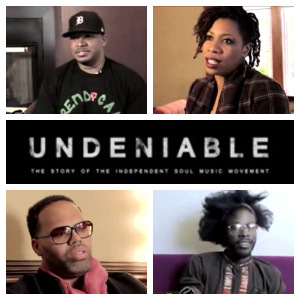 Triumphant and heartbreaking in equal measure, the film is both a tribute to the unsung voices who brought shape and style to popular music and a reflection on the conflicts, sacrifices and rewards of a career spent harmonizing with others. These gifted artists span a range of styles, genres and eras of popular music, but each has a uniquely fascinating and personal story to share of life spent in the shadows of superstardom. Along with rare archival footage and a peerless soundtrack, TWENTY FEET FROM STARDOM boasts intimate interviews with Bruce Springsteen, Stevie Wonder, Mick Jagger and Sting to name just a few. However, these world-famous figures take a backseat to the diverse array of backup singers whose lives and stories take center stage in the film. TWENTY FEET FROM STARDOM stars singers Darlene Love, Merry Clayton, Judith Hill, Claudia Lennear, Lisa Fischer and Tata Vega. 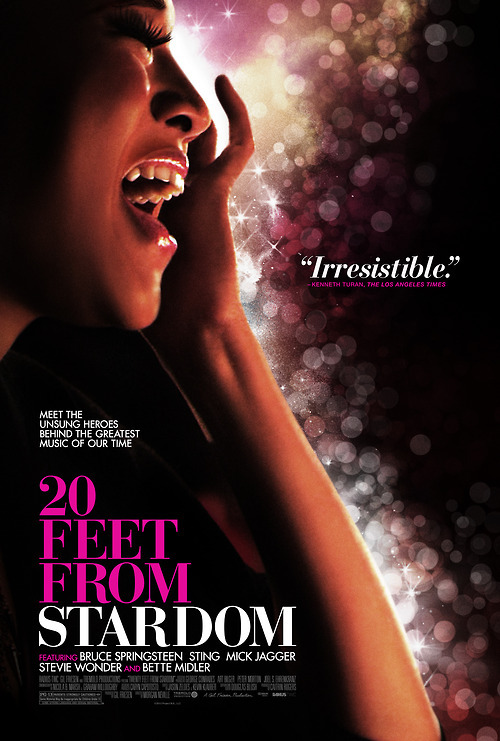 Visit the Twenty Feet From Stardom Official Website For Screening Dates In Your City.